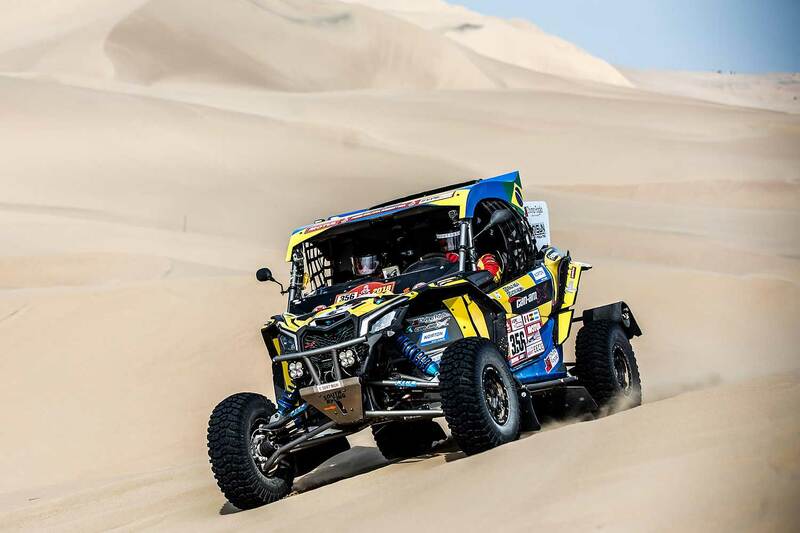 Esteemed former Premier League soccer manager André Villas-Boas has reached an agreement with South Racing to tackle select rounds of his native Portuguese National Championship of Cross-Country Rallies (CNTT) and Morocco’s Merzouga Rally in April. 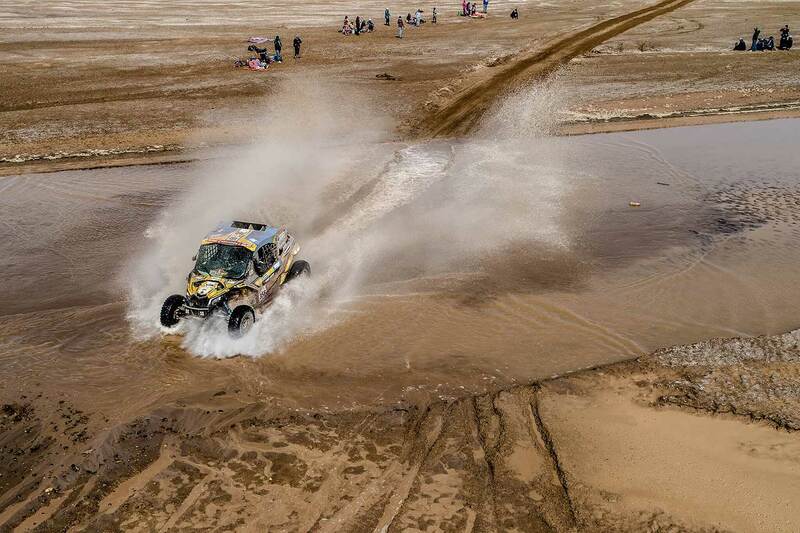 The 40-year-old will drive a Can-Am Maverick X3, the same model of all-terrain vehicle that won the new SxS category at this year’s Dakar Rally in the hands of South Racing’s Reinaldo Varela. The Can-Am will carry APPACDM do Porto branding, as the project is also raising awareness for specific charities as a way of giving something back to society through motor sport. 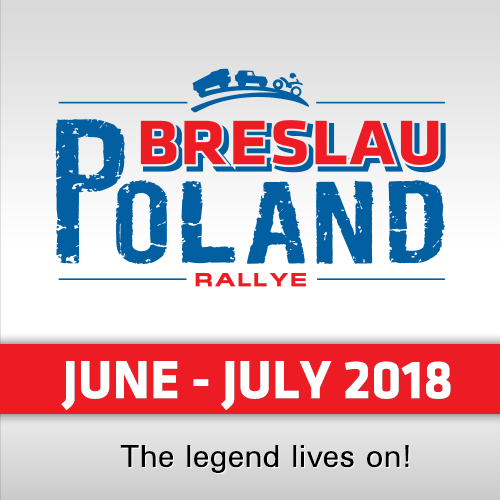 The former Chelsea, Tottenham Hotspur and Zenit St. Petersburg manager has been a keen motor sport enthusiast since his youth and entered the Dakar Rally for the first time in January, only to retire early from the race in Perú with a back injury sustained in the sand dunes. Villas-Boas is relishing the opportunity to gain further experience in off-road motor sport, particularly in his native Portugal where the CNTT series regularly attracts strong fields. 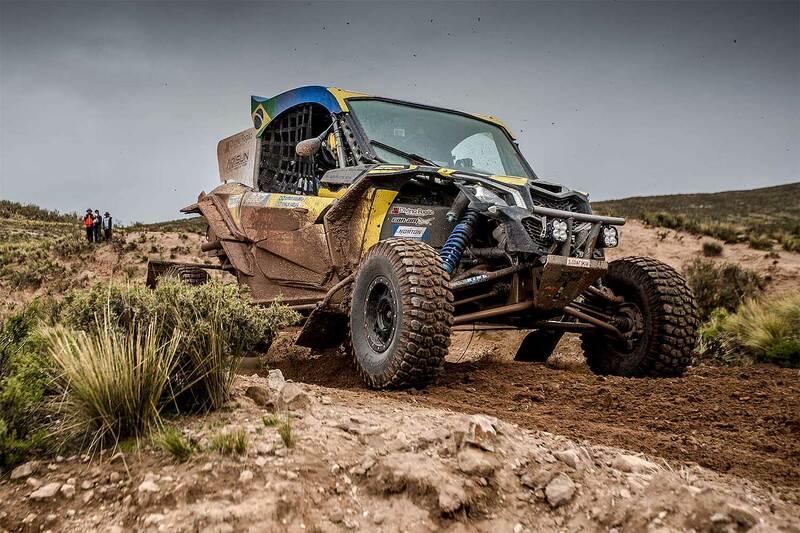 He will be co-driven by Gonçalo Magalhães, as Ruben Faria – with whom he took part in the Dakar Rally – will also be racing a South Racing Can-Am this season and will team up with navigator Pedro Velosa in the CNTT and Merzouga Rally. The first outing for Villas-Boas will be at the opening round of the CNTT, Baja do Pinhal, on March 16-17. This event is being organized by Escuderia de Castelo Branco and runs across the hills and through the valleys of the Oleiros, Sertã and Proença-a-Nova areas, which suffered in the wild fires last summer. 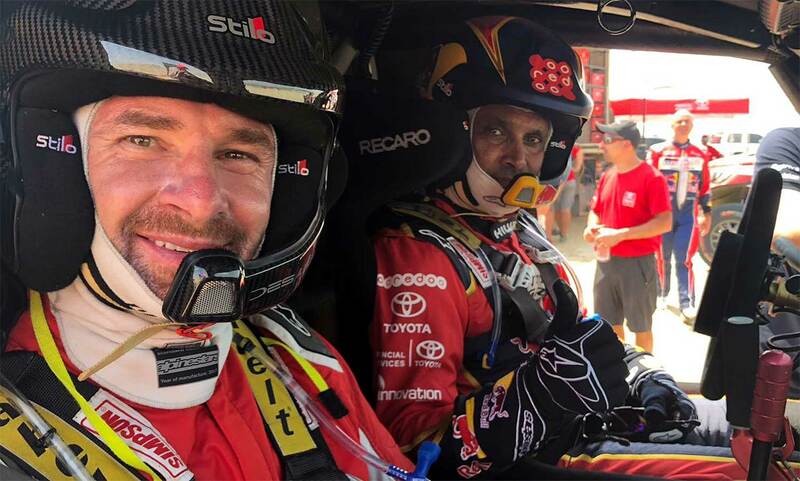 Villas-Boas said: "I’m very pleased to be able to be behind the wheel again after the Dakar adventure and I am looking forward to working with South Racing and Scott Abraham. His team has been extremely supportive in putting the project together. 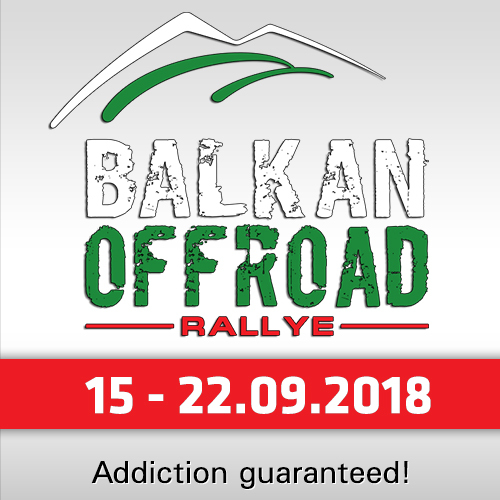 It’s a chance to work with one of the best off-road racing teams in the world and to continue to enjoy this great passion of mine." "I hope I can contribute in the best way to South Racing and Can-Am’s expansion in the market and, at the same time, continue to raise awareness for my charities, particularly APPACDM do Porto, which continues to dignify the lives of the disabled citizen." Team Manager Scott Abraham: "It’s a great opportunity to work with André in the Team"
South Racing not only ran the Can-Am Team at the Dakar Rally in January, but it is also the preparations company that has a large presence in Portugal and managed a Ford Ranger for Ricardo Pórem to clinch outright victory in last year’s Portuguese National Championship of Cross-Country Rallies. It, therefore, has experience of all the rounds of the Portuguese series. 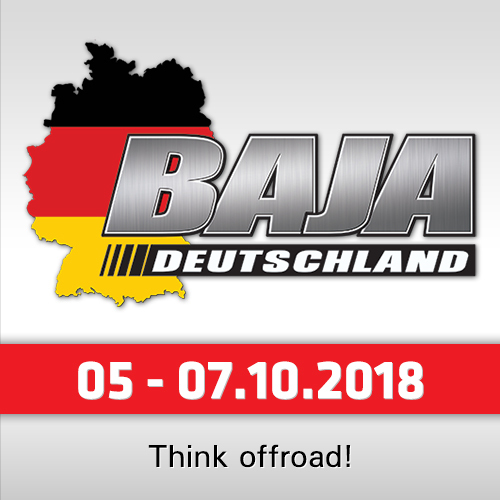 The Merzouga Rally in Morocco will take place on April 15-20 and is a round of the prestigious Dakar Series It will be fought out over five demanding desert selective sections and will provide vital experience for Villas-Boas and the entire South Racing Can-Am team. "It’s a great opportunity to work with André and the complete team is looking forward to the events ahead," said Scott Abraham, managing director of South Racing. "André is an ambassador to several charities and he is a big believer in giving back. He is also mad about anything with two and four wheels and I am sure the Can-Am Maverick X3 will keep him busy, having fun and also give him valuable seat time." Villas-Boas led FC Porto to Europa League and Portuguese league and cup success in 2011 before a spell in the English Premier League. He managed Zenit St. Petersburg to further silverware in Russia before heading off to China to take charge of Shanghai SIPG in 2016. The Can-Am Maverick X3s are powered by 172hp 900cm³,Rotax ACE turbo-charged engines. Development work is ongoing, but the SxS category win at the 2018 Dakar Rally and several stage victories marked a terrific start to the programme.